Abhishek Kapoor's upcoming film Kedarnath featuring Sara Ali Khan and Sushant Singh Rajput is all set for its grand release tomorrow. 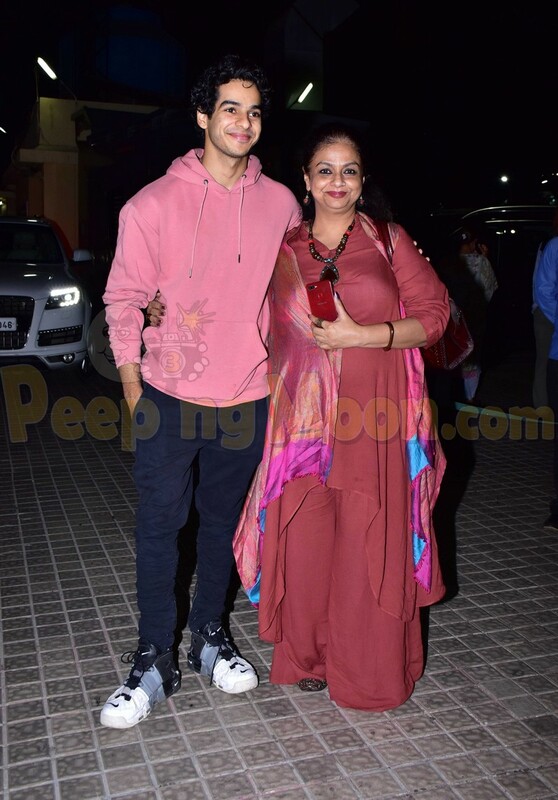 The team of the film hosted a special screening last night and several Bollywood people attended it. 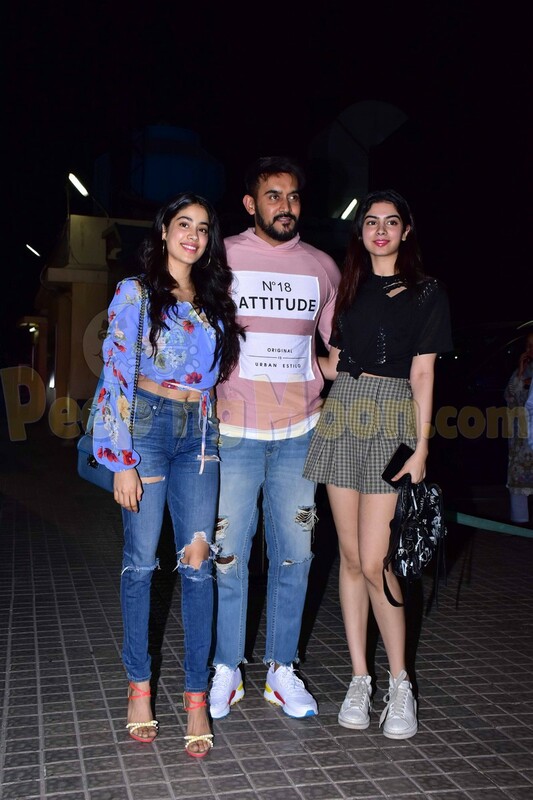 In appearance were Janhvi Kapoor, Ishaan Khatter, and Ananya Panday. Sara also made a splash at her debut film's screening. 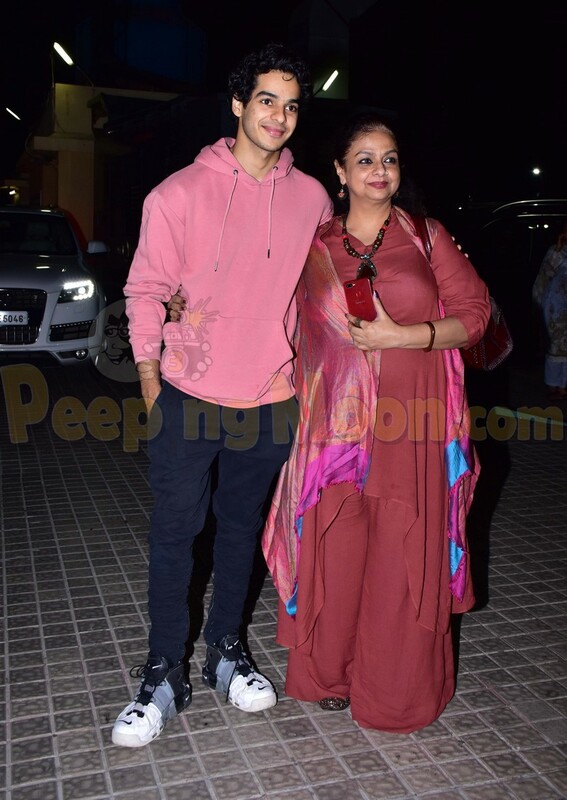 Her director Abhishek Kapoor also arrived with wife Pragya Yadav. Sara's close friend Ananya also attended the premiere. 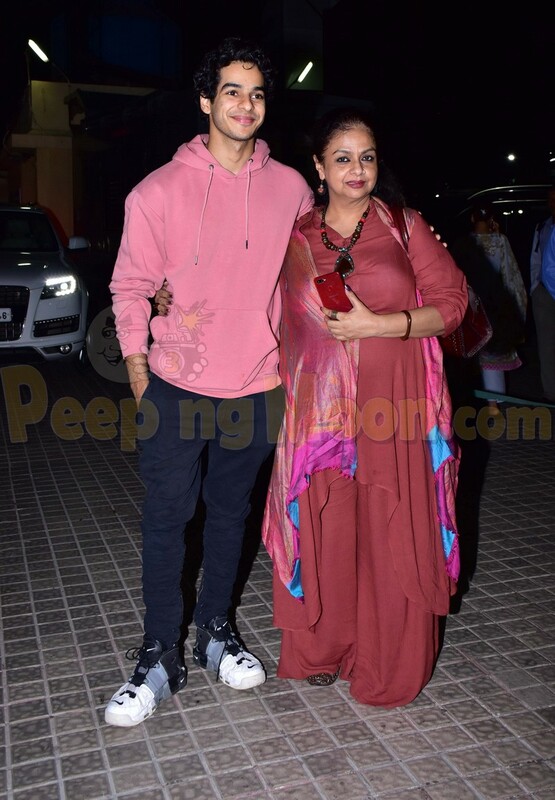 Ishaan was also papped at the screening with his mother Neelima Azeem. 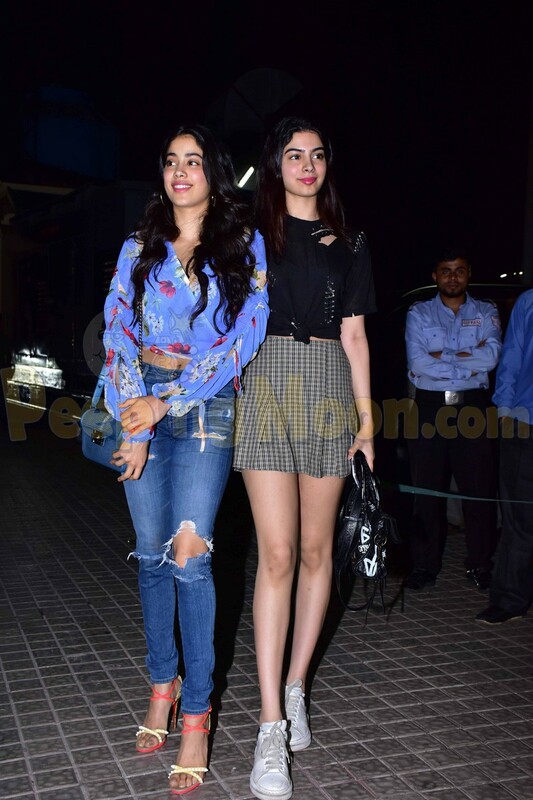 Janhvi also joined the special event with her sister Khushi Kapoor and filmmaker Shashank Khaitan. 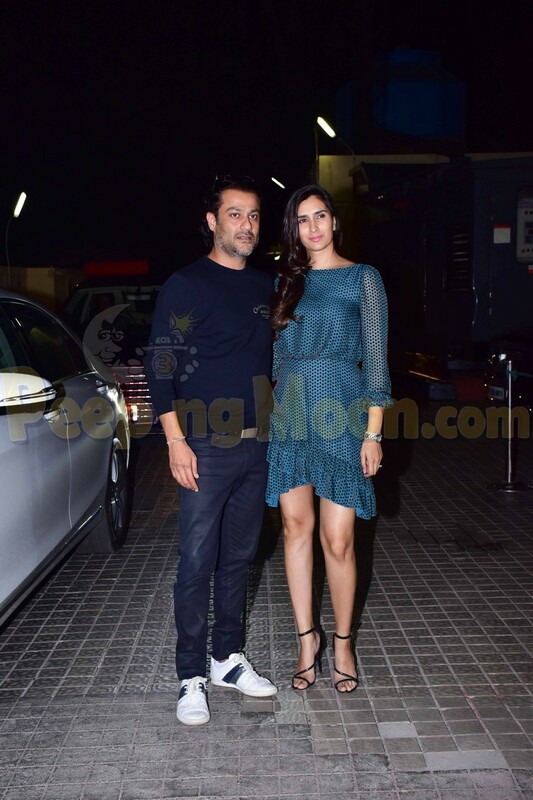 Also present at the screening were Sunny Singh, Sussane Khan, Abhimanyu Dasani, Nora Fatehi, Javed Akhtar, Arjun Rampal, Harleen Sethi, Dinesh Vijan, Dino Morea, Maheep Kapoor, Anu Dewan, Kiran Rao, Pooja Hegde, and Mukesh Bhatt.